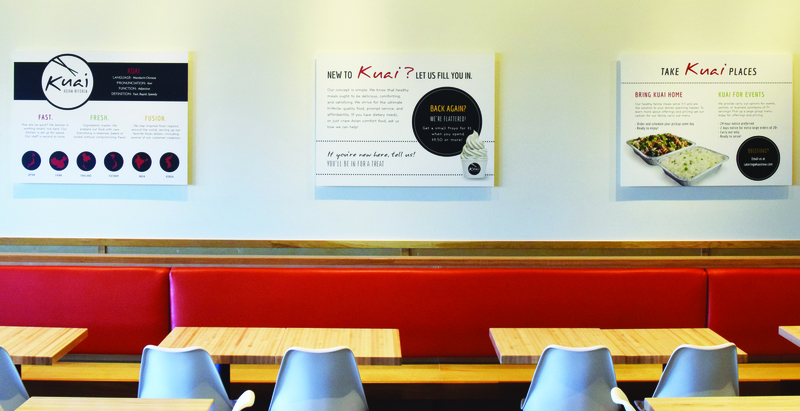 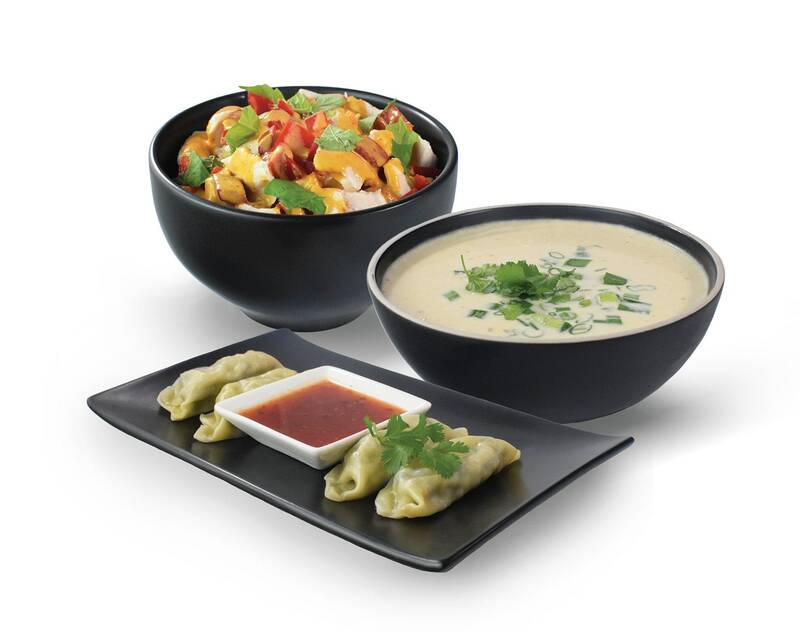 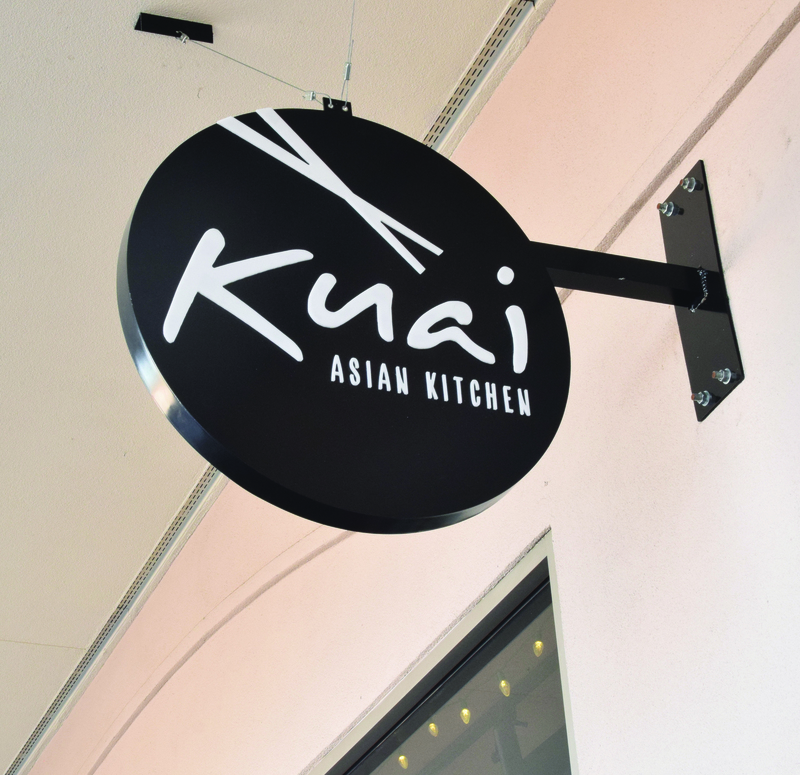 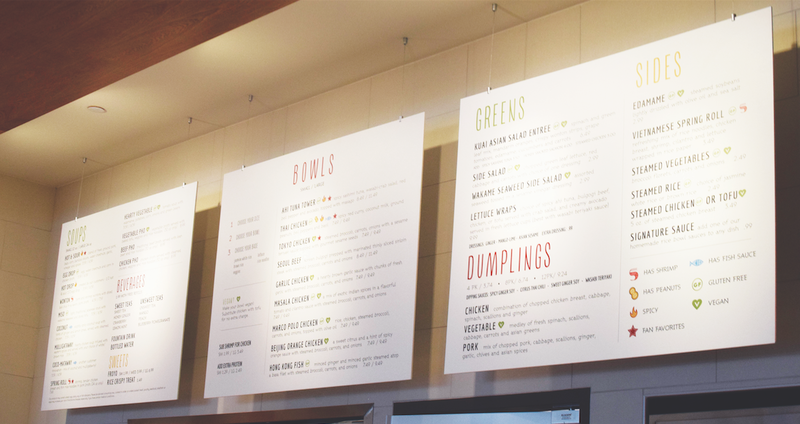 Kuai Asian Kitchen is an Asian fusion concept featuring fresh quick and delicious meals. 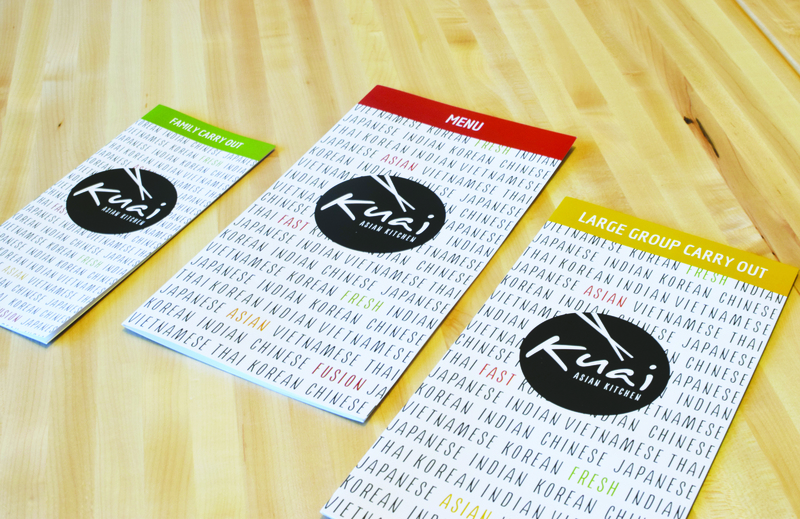 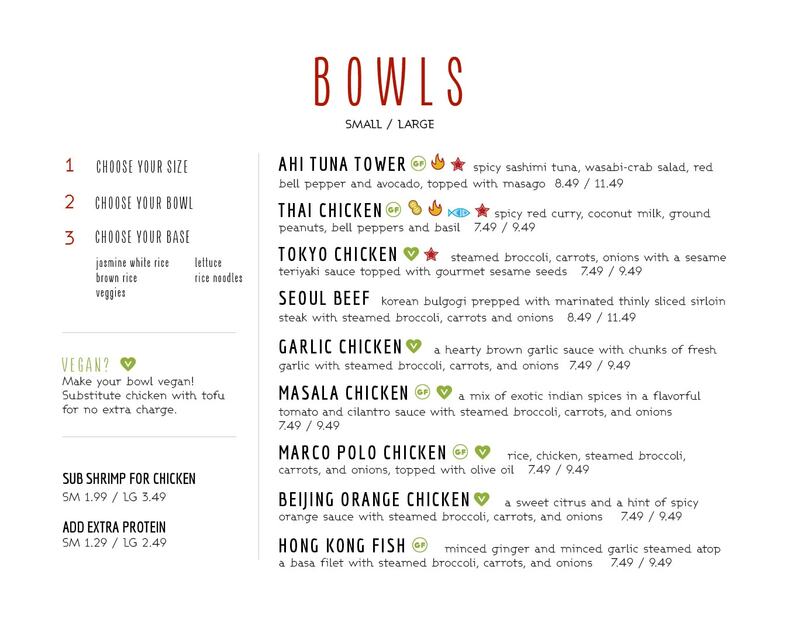 Striving for the ultimate trifecta, Kuai provides quality Asian fare, prompt service, and affordable prices. 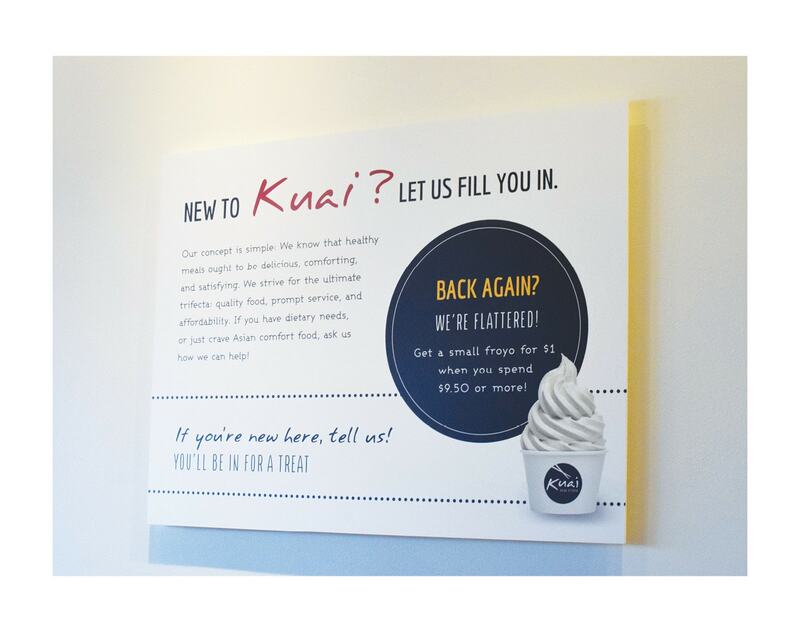 Kuai is founded and owned by Jeff Hancock, and our role encompassed rebranding for his new store opening in North Dallas. 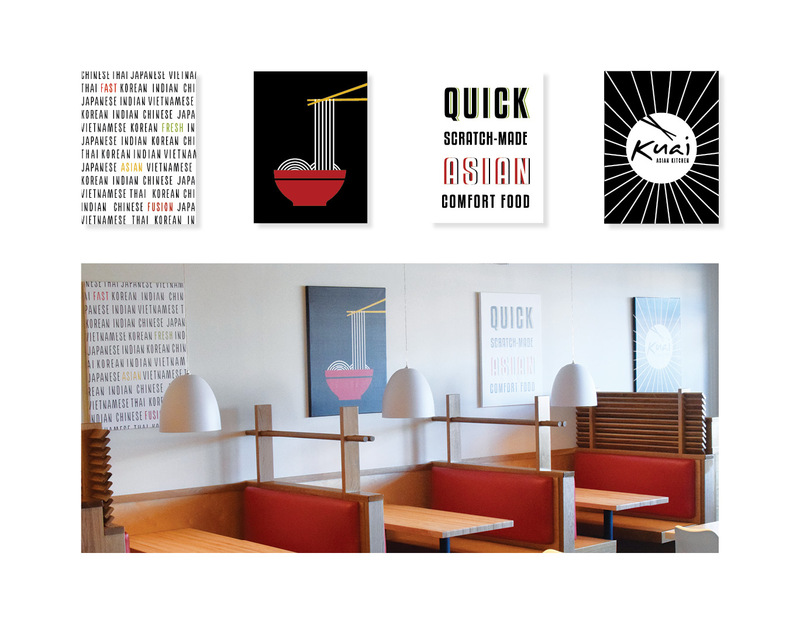 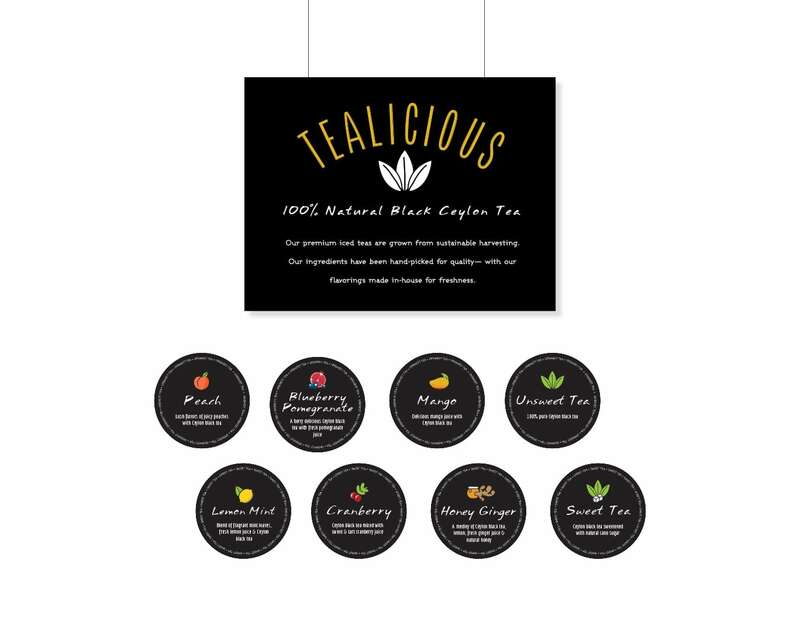 Aside from establishing a new look and feel, we redefined his brand through copy, menu design, wall and window art, in-store branded materials, display signage, exterior signage, and food photography.